Why Live in Chatham County? Chatham Grove Elementary is under construction across Andrews School Road from Briar Chapel and Woods Charter School. Seaforth High School,444 Seaforth Road in Pittsboro, off U.S. Highway 64, on the western side of Jordan Lake near Apex will open in 2021. Most of the areas I work with are in the North Chatham area. This would be from Chapel Hill south to Pittsboro. East and West of 15-501. Chatham County is just outside the Town of Chapel Hill. The 14,000 acre Jordan Lake is in Chatham Co. and just 15 minutes from the center of Chapel Hill and UNC. The land is rural and beautiful country with lots of trees and rolling hills. The tax rate is about the lowest in the Triangle at just .74 per $100. ($740 yr for every $100,000, a $400,000 house is $2960 a year for property tax) There are many new homes for sale (unlike in the Town of Chapel Hill). Prices are amazingly low for the area. My clients who have bought in the Chatham County Schools have had good things to say about the schools. 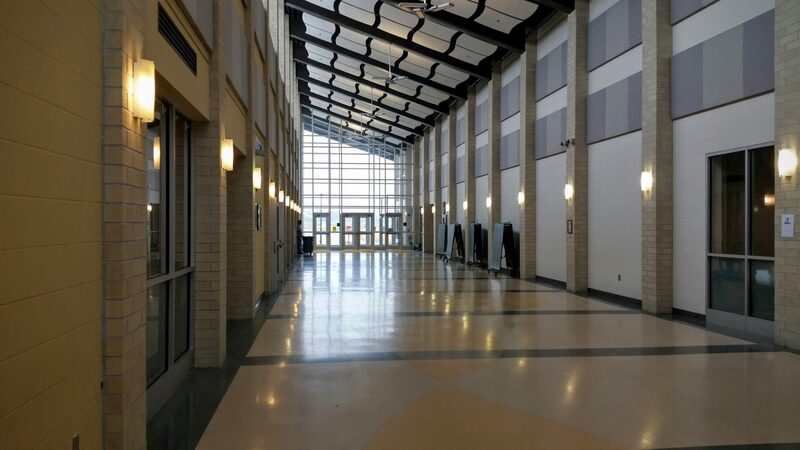 I always encourage you to tour and visit the school to see for yourself because test scores and online reviews don’t tell the whole story about how the school will be for your child. I’ll be happy to go with you. More visits and different client reactions help me have a better understanding of what the schools are like to help my next clients. Chapel Hill and Chatham County are full of people from all over the world attracted to the area because of the universities and high-tech jobs in the Research Triangle Park. It isn’t surprising that every high school student in Chatham County is issued a Mac to use as their own. Middle and elementary students in Chatham County schools have a Mac too but they don’t take them home, they are distributed daily. 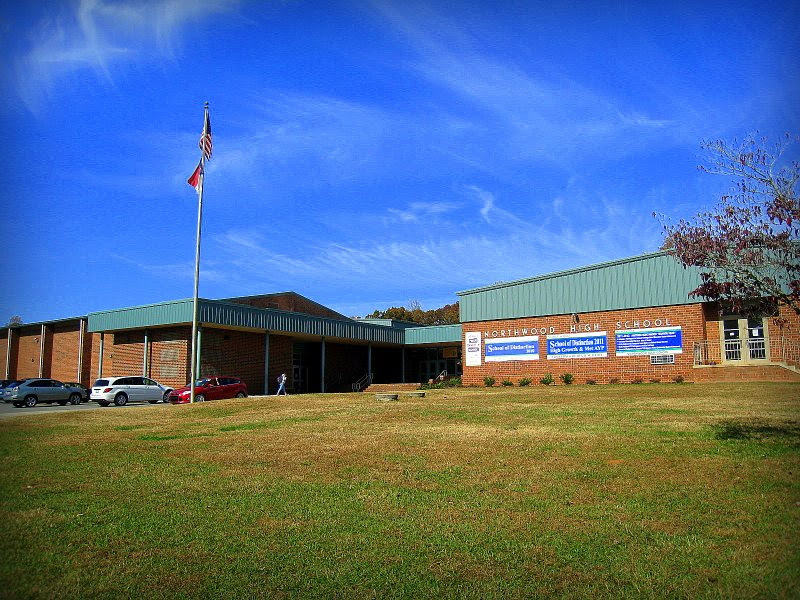 Margaret Pollard Middle School in Briar Chapel is just a few years old. I recently toured the school with clients and met for a long time with the principal. I was impressed. A new elementary school,Chatham Grove, is under construction in the Briar Chapel neighborhood completion 2020. 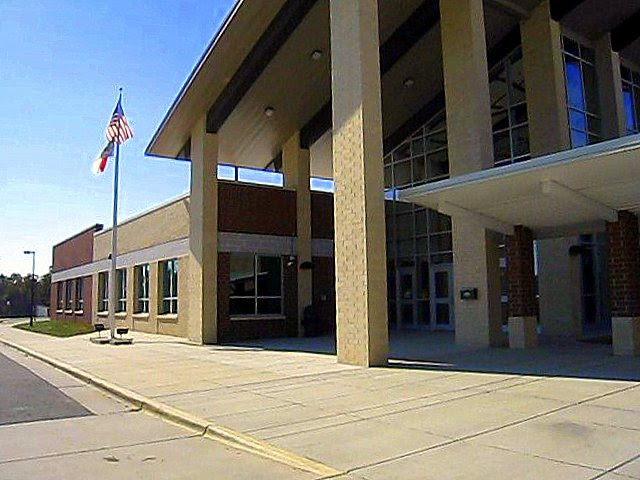 A new high school, Seaforth, completion 2021 and is located on the south side of HWY 64 near Jordan Lake. If you look at the test scores for North Chatham County Schools ,they compare favorably with Chapel Hill/Carrboro City Schools for the middle and elementary. Northwood High has many AP classes and the parents I’ve talked with say that it’s community style school where the principal really knows the kids. 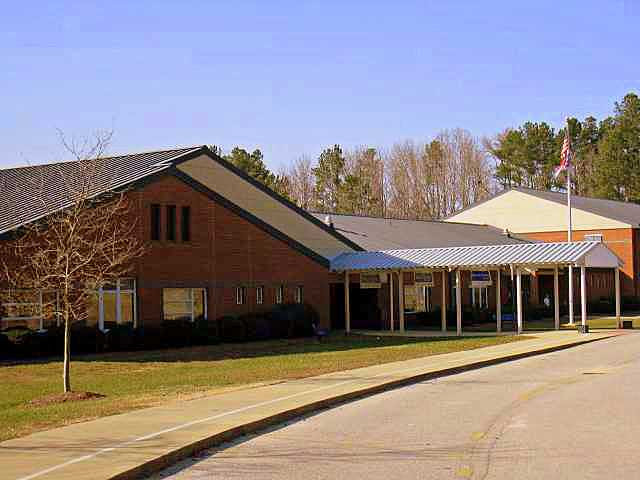 The high school has an active sports program and the first high school dance program in NC.